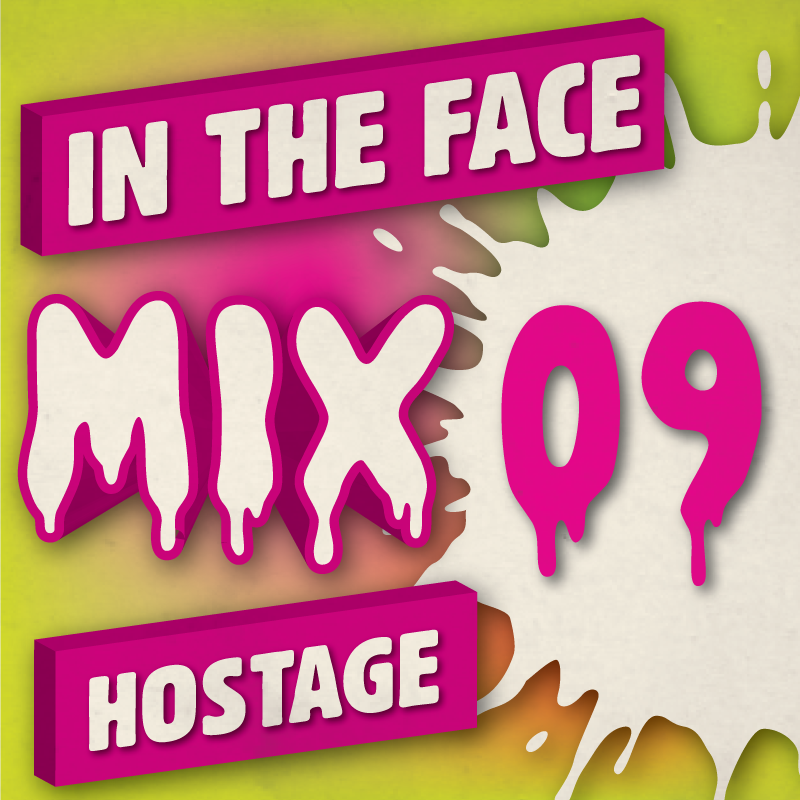 Hostage - In The Face Mix #009 | In The Face! 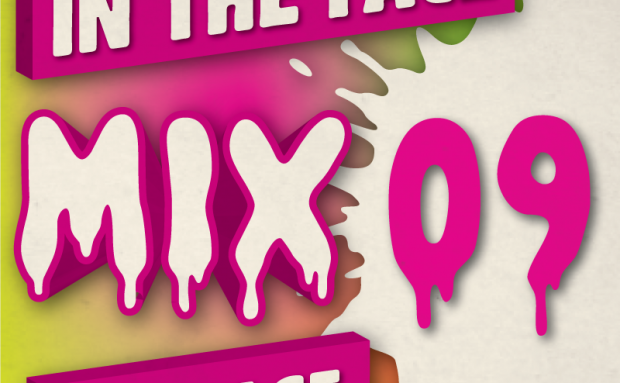 Scottish bass maestro Hostage provides us with an exclusive mix of, well, exclusives! On a slightly different, more rave inspired tip than his regular monthly mixes, this glides nicely between the bassier end of house, bassline & techno and even ends with an old skool classic from Krome & Time. No tracklist so if you want to know the tunes you’ll have to ask the man himself. You can catch Hostage headlining In The Face in Brighton on November 22nd.